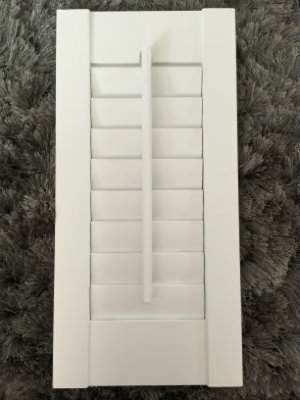 There are several things to consider when buying shutters and we will guide you through the entire process so that you fully understand all of the options available to you. 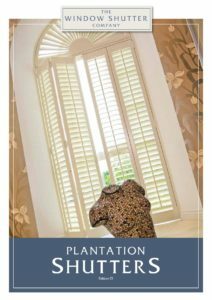 All of our shutters come with a full five year manufacturer backed guarantee to give you complete peace of mind. 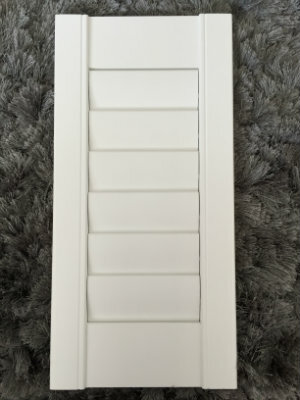 This is the first thing to think about when considering shutters. Think about the style of your house and the room you are looking to dress. Consider how much privacy and light control you are looking to achieve. 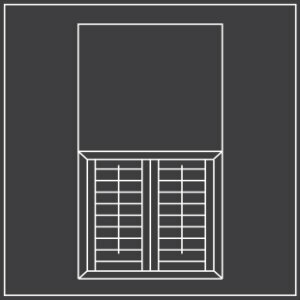 There may be technical reasons why some styles aren’t an option but we will talk you through all of this at the free home design visit. We have a variety of materials available, starting from our entry level Seattle LDF range right up to the premium Carolina hardwood range. 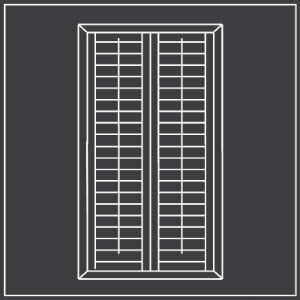 Product differences are explained on our Shutter materials and finishes page. 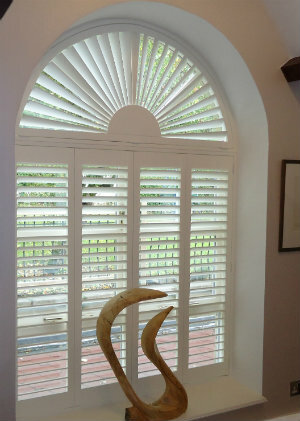 Shutters are often the only stylish solution for a shaped window. 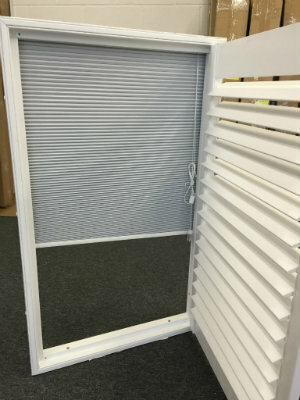 We have the experience and expertise to design and install a shutter for you which will retain the original shape of the window. 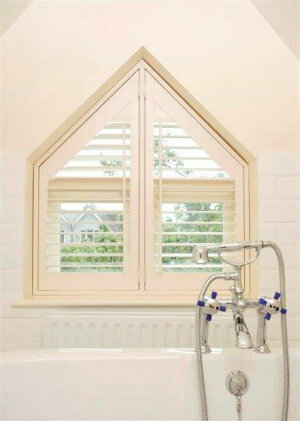 Read about a recent installation of ours on a stunning apex window. 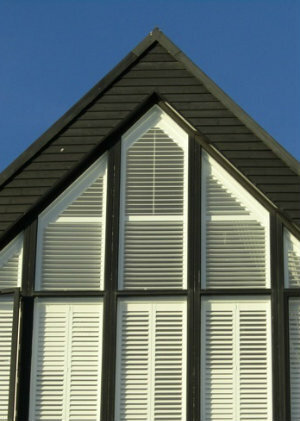 Shutters can provide solutions to issues you may have, that curtains or blinds cannot. 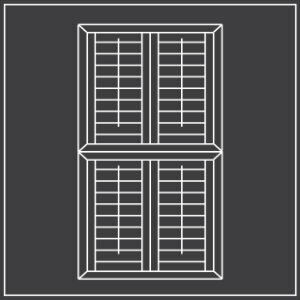 Find out more about how window shutters can provide solutions to issues you may have in your home.